Visionform has been working with Carleton for over 10 years. 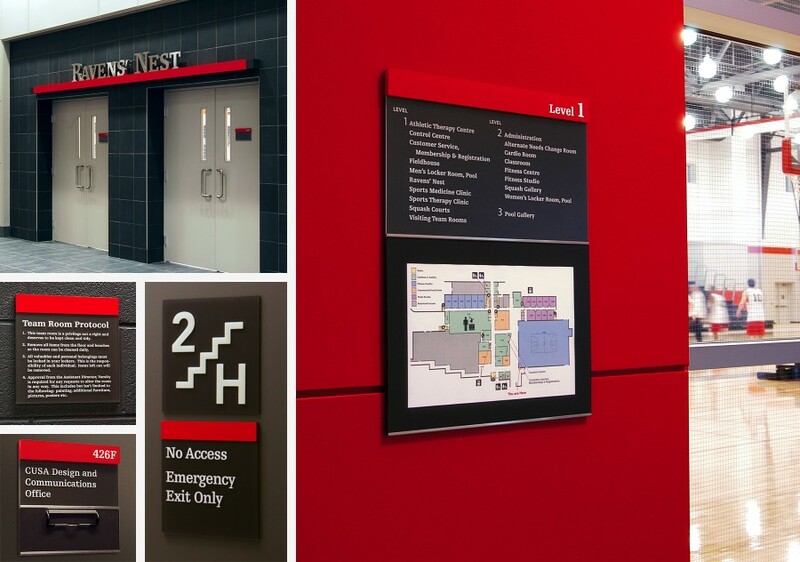 This extensive project involved the redesign and implementation of an entire wayfinding plan and custom signage program. 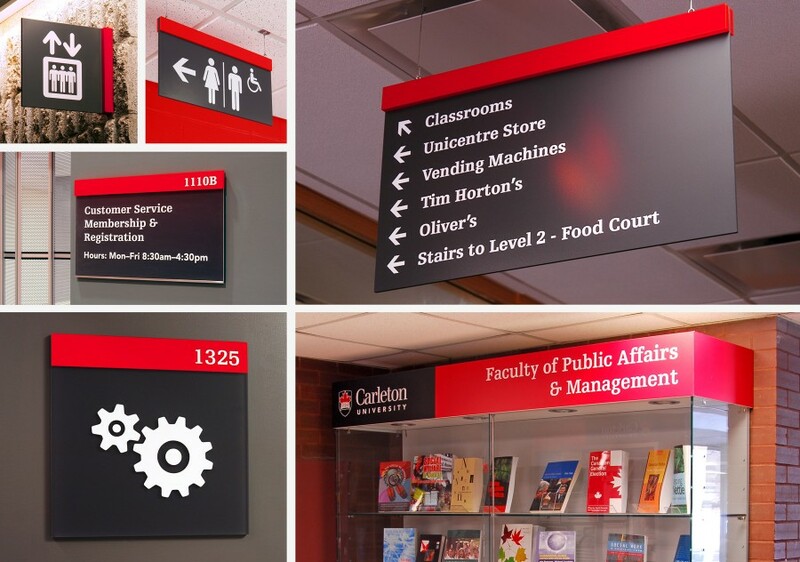 All levels of directional and identification signage were designed to provide exceptional flexibility and durability while allowing for low-cost changeability.